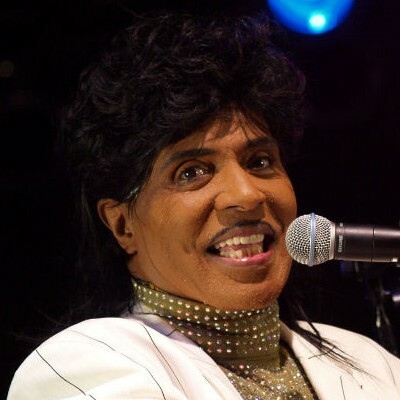 Richard Wayne Penniman (born December 5, 1932) is a singer, pianist, guitarist and songwriter. In the late fifties, he was one of the pioneers of rock and roll with Chuck Berry among others. He is the interpreter of some of the greatest rock'n'roll classics, including Long Tall Sally, Good Golly Miss Molly, Rip It Up, Lucille and Tutti Frutti, taken several times, notably by Elvis Presley.